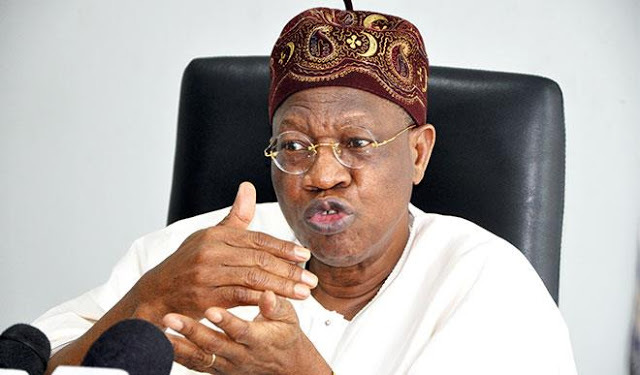 Minister of Information and Culture Lai Mohammed says the use of fake news and disinformation as weapons by the members of the opposition will be a major obstacle, as the 2019 general elections approach. The minister said this at a media conference organised by the Nigeria Governors Forum for media handlers of state governors. Even the achievements of the present administration have been labelled as propaganda and lies, he said, arguing that the reality is that the achievements of the present administration are clear for all to see in the areas of security, the fight against corruption and the economy. “Never before have this evil twins of misinformation and fake news permeated the public space as they have now. And, make no mistake about it, they have become potent weapons in the hands of the opposition,” the minister said. He defended the performance of the current administration, insisting that it had made strides in the areas of infrastructure, ease of doing business and agriculture.